It was announced earlier today by his family that hip-hop artist Nate Dogg had passed away Tuesday night. The singer was just 41 years old, and the cause of his death is still unknown. However, Nate Dogg’s health was rumored to be in serious decline in recent years after suffering strokes in 2007 and 2008 that caused paralysis to some of his body. Nate Dogg, whose real name was Nathaniel D. Hale, collaborated with some of the hip-hop genre’s most famous artists which includes Dr. Dre, Eminem, Snoop Dogg, Ludacris and 50 Cent. 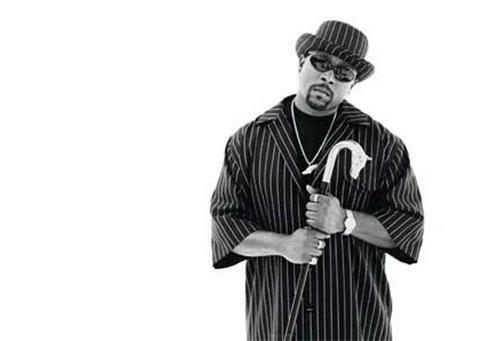 While Nate Dogg did do some work with Dr. Dre and Snoop Dogg in 1991 and 1992, it was not until he was featured on Warren G’s iconic single, Regulate in 1993. That song really launched the rapper’s careers when it number two on the Billboard Hot 100. Nate Dogg will best be remembered for all the various cameo appearances he had in other rappers’ hit songs. His ability to hook the audience in with his hard sound was what many other hip-hop artists like the best about the rapper. It is a sad day for hip hop.